PLEASE NOTE: These instructions are for Silver Business Members only. If you’re a Gold Business Member, click here for Gold Business Member Setup Instructions. Once you have joined Atlanta REIA as a Silver Business Member, you need to complete our Silver Business Member Profile Worksheet and return it to our office ASAP so that we can list your business in our Business Member Directory and setup your 160 x 160 Rotating Banner Ad on our website. If you don’t provide us your completed Silver Business Member Profile Worksheet and the necessary attachments, you won’t be able to take advantage of the valuable online marketing opportunities we provide. To get started, download the Silver Business Member Profile Worksheet Please complete the worksheet as completely as possible. Fields on the worksheet marked with a red asterisk* are required. The information you provide on this worksheet will be used to create your Atlanta REIA Business Directory Listing, so please be as thorough as possible. *Company Name. 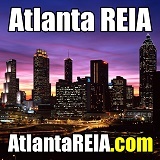 Please enter your company name as you would like it displayed on your Atlanta REIA Business Directory Listing. *Link to Company Website. 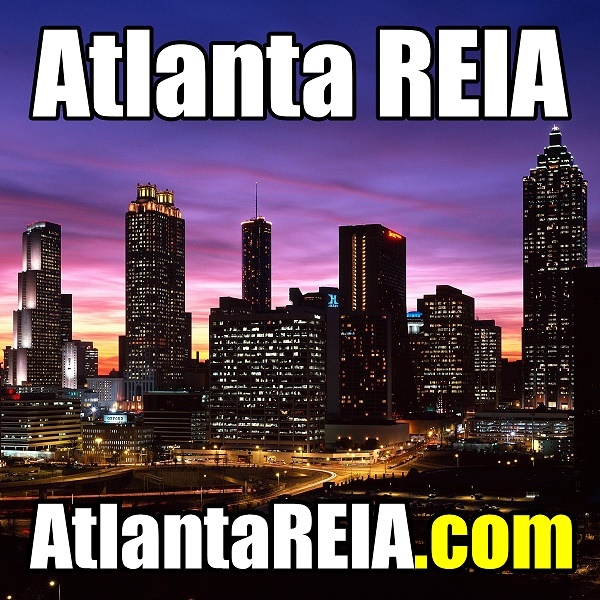 Please enter your full web you would like us to link to from your Atlanta REIA Business Directory Listing. *Listing Description. This is a short description of your business that will be listed on our Business Member Directory. Your Listing Description should be between 160 to 200 characters in length which is about one long sentence or two shorter sentences. You can use Microsoft Word to count characters. *Square Logo. This image will be used as your company logo in our Business Member Directory and on your Business Profile Page. The logo provided must be a square 600 pixels high x 600 pixels wide image at 300 DPI in a .JPG, .GIF, .BMP or .PNG file format for best results (See Example in Figure 1). We will then take your 600 x 600 logo and re-size it for your 80×80 Business Listing Logo (Figure 2). When you are finished updating the Silver Business Member Profile Worksheet, be sure to save your changes. Next, attach the worksheet to an email along with the required graphics and send it to them email listed on the worksheet. If you have any questions, please let us know. Again we thank you for joining Atlanta REIA as Silver Business Members and look forward to having you advertise on our website. After we get your completed Silver Business Member Profile Worksheet, we will get you setup on our site ASAP and notify you upon completion. PLEASE NOTE: If you need help creating the required graphics mentioned above, click here to purchase a Silver Business Member Banner Ad Package for only $60. This package includes the 1 required banner ad. This package does NOT include creating your company logo. A logo is something you will need to provide. If you don’t, you can substitute the square banner ad we provide in this package in place of your logo if you wish.